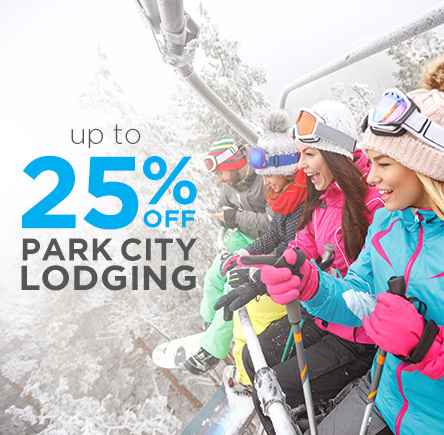 Book a 4-night or more Park City winter getaway by November 30th and save 25% off select properties. Book within the next 72-hours a receive a free $150.00 gift certificate to Lespri Prime Steak Sushi Bar. *Some blackout dates and restrictions may apply. Offer is valid with new reservations only. If you're looking to enjoy a getaway to the breathtaking mountains of Park City, Deer Valley or Canyons Resort, Resort Property Management offers world-class Park City accommodations for your stay. We offer our guests the ultimate Park City vacation that includes our exclusive concierge service, club amenities, and guest-centric service that is second to none. Book your rental in confidence. Find a lower price and we will beat it.